FOSJOAS Also Goes For the old. Abstract: Nowadays, most senior citizens have transferred the focus of life to themselves from their children after retirement. It is the time for them to have a rest. However, their bodies are not as strong as the young. The physical strength becomes a great obstruction for them when traveling. There is a travel tool suitable for old people's journey—the smart self-balancing vehicle. Nowadays, most senior citizens have transferred the focus of life to themselves from their children after retirement. It is the time for them to have a rest. However, their bodies are not as strong as the young. The physical strength becomes a great obstruction for them when traveling. There is a travel tool suitable for old people's journey—the smart self-balancing vehicle. It helps old people enjoy themselves totally without consuming too much strength. Based on aerospace attitude control theory, fuzzy software algorithm and gyroscope system, it achieves self-balance. Leaning forward and back slightly, users can realize the operation of advancing, acceleration, and deceleration and braking. Thanks to the simplified movement, which is controlled just by slightly moving the center of gravity, even the aged can grab the operation easily. At the same time, all models of FOSJOAS electric unicycle adopt magnetic suspension motors which have stronger power without any noise. They will not affect the quiet atmosphere in such places like memorial halls, museums, exhibitions, and scenic spots. Safety is the biggest concern when travelling, including the transport product itself, and traveling procedure. In terms of scooters, the most crucial part for the product’s safety is the battery. 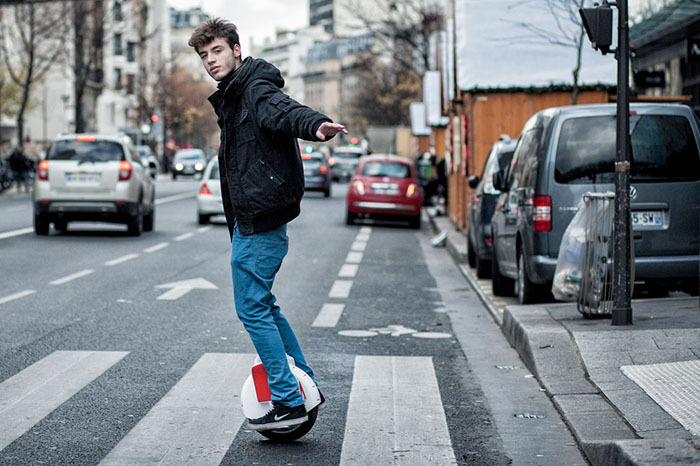 FOSJOAS self-balancing scooter adopts the genuine imported SONY lithium-ion battery. The performance is more stable, the working life is longer, and it can be charged whenever it is needed without combustion or explosion. 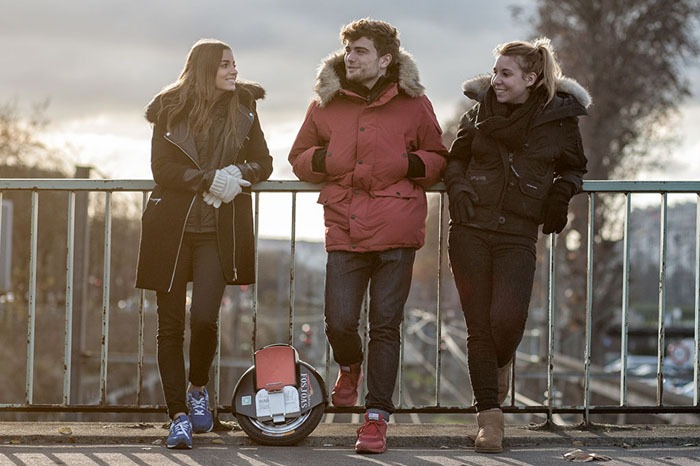 In terms of travel safety, every intelligently self-balancing scooter of FOSJOAS, regardless of the model, has triple protections including low battery protection, tilting protection, and speed limit protection. The smart chip in the vehicle will test the status, speed and others during operation. When the inclined angle is over 45°, the dynamo will stop working to prevent users from falling down. When the speed exceeds the limit, the front end of the pedal will uplift gradually to stop further speed-up and a warning will be made to alarm the user. Besides, when the battery storage is less than 15%, the pedal will also uplift gradually，and the vehicle will slow down until it stops, which comprehensively put the users' security into careful consideration.